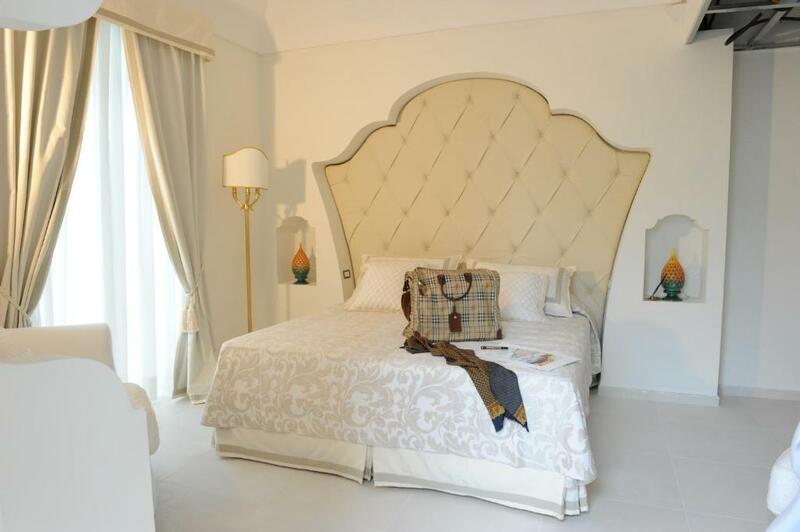 Minori Palace offers air-conditioned accommodation in Minori, a 15-minute drive from Ravello. WiFi is free throughout the hotel. 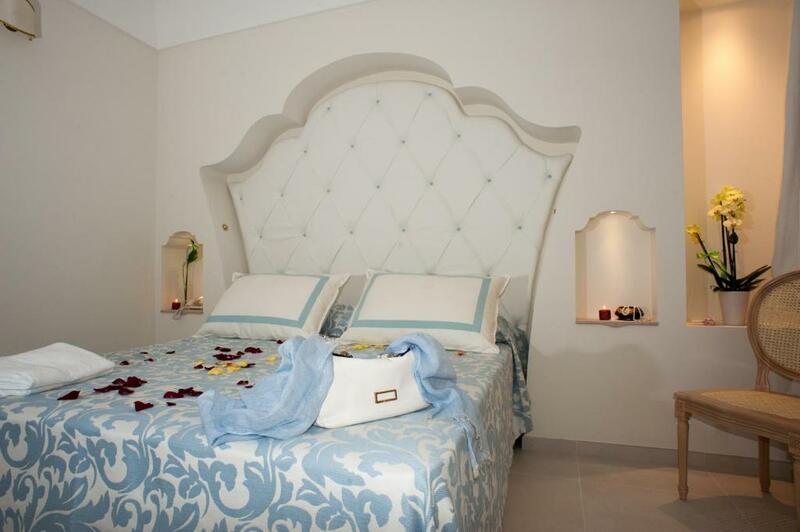 All rooms feature elegant décor and a flat-screen TV with international channels. Each has a private bathroom with either a shower or a bath. Some rooms have a balcony. The daily continental breakfast includes sweet and savoury items, together with fresh fruit. It can be served in the breakfast room or directly in your room. A tour desk and ticket service are also available at the property. 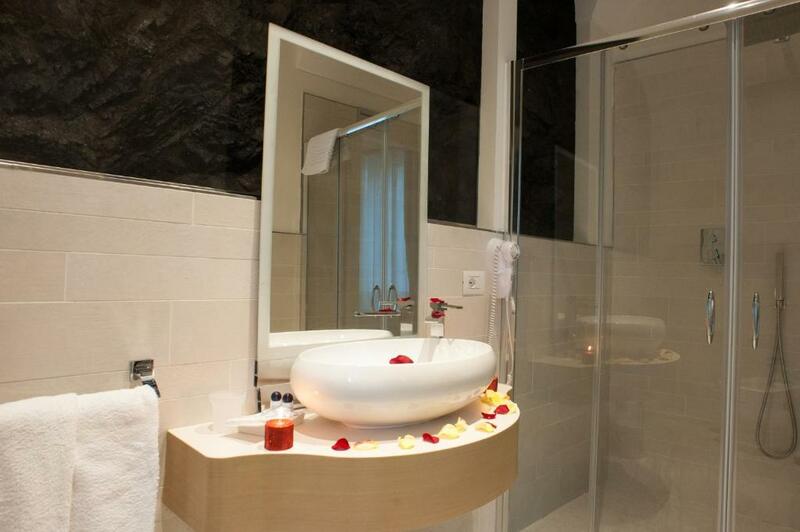 The Minori Palace Hotel is located a 10-minute drive from Amalfi and 20 km from Positano. Please inform Minori Palace in advance of your expected arrival time. You can use the Special Requests box when booking, or contact the property directly with the contact details provided in your confirmation. Featuring free WiFi, this air-conditioned double room comes with a private bathroom and a flat-screen TV with international channels. Featuring free WiFi, this larger and air-conditioned double room comes with a private bathroom and a flat-screen TV with international channels. Your experiences are very helpful to other travellers. On a scale of 1-5, rate the equipment you have used during your stay at the hotel Minori Palace and express your opinion. Your opinion is important! I certify that this review is based on my own experience and is my genuine opinion of this hotel (Minori Palace), and that I have no personal or business relationship with this establishment, and have not been offered any incentive or payment originating from the establishment to write this review.